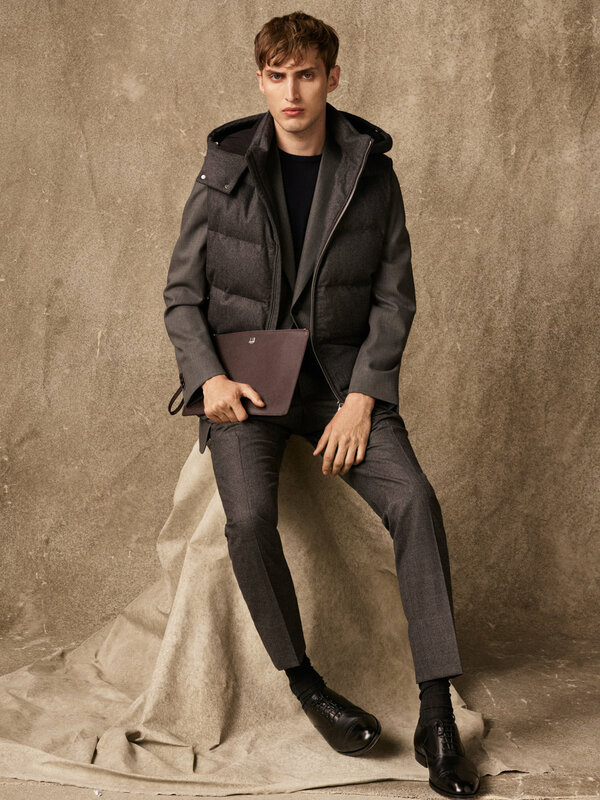 Featuring both winter and summer clothing, Dunhill held a display that exuded refinement for each and every season. 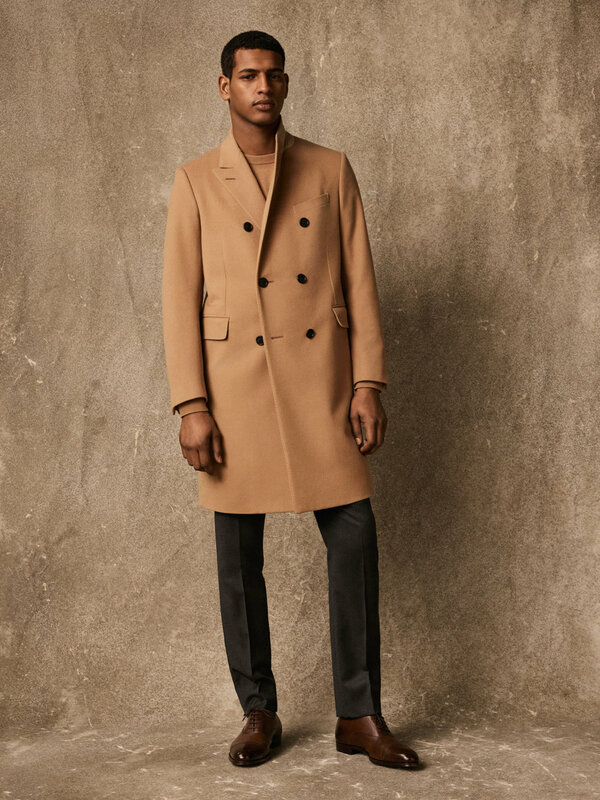 Brimfull with dinner jackets, quilted jackets, and coats, Dunhill proposed a contemporary appropriation of timeless garments, and the use of quality materials allowed them to ensure that their collection would be fit for the working, motivated gentleman. Remaining on trend, Chelsea boots, colourful suede flatform trainers, and fur trim jackets featured frequently within the collection, all with a luxurious touch. Unique about this collection was the incorporation of accessories; mini rucksacks, messenger bags, wallets, key fobs, bag labels, sunglasses and cologne bottles featured, emphasizing that style should not be compromised by practicality. Influences can be taken from anywhere and everywhere; for her spring summer collection Astrid Andersen chose to take inspiration from the safari, re-appropriating a commonly referenced theme and creating new associations.